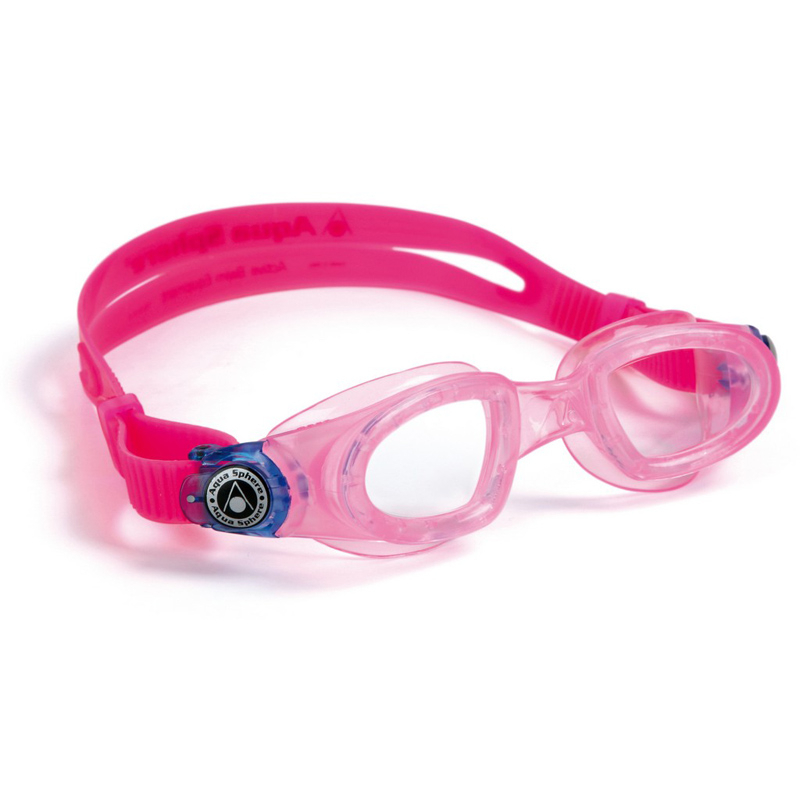 Moby Kids' Goggles are specially made for children ages 3-5. 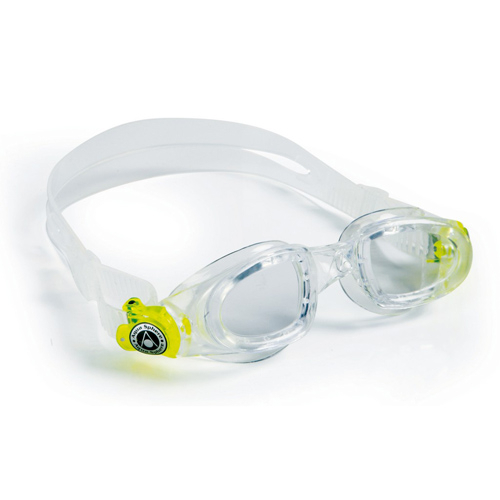 These goggles feature 100% UVA and UVB protection, scratch resistant coating, anit-fog coating, and easy-adjust buckle. Generally fits kids 3-5 years old.